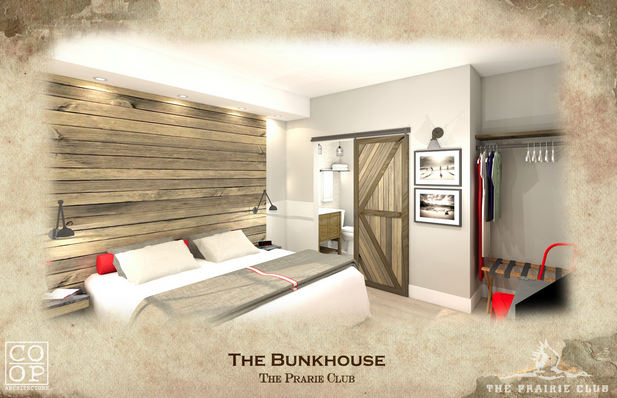 The Prairie Club, a premier golf resort located near Valentine, Nebraska, is introducing the new “bunkhouse” cabin. The Main Lodge and Canyon Rim are adding a sibling this year. A new 12-room lodging facility affectionately called, “The Bunkhouse.” The Bunkhouse will bring the on-site total to 71 rooms and 80 beds. Featuring 12 individual rooms, the new facility will sit northeast of the Lodge – adjacent to the cabins. Half of the rooms will face toward the Snake River Canyon’s edge, while the other half open up to views of the Horse Course and the expansive Sandhills. As stated by The Prairie Club, “Our newest rooms will feature a rustic, western-inspired design, spectacular views of the canyon and prairie, and all the comforts you’ve grown accustomed to at The Prairie Club. They are currently taking reservations for July through October of this year. 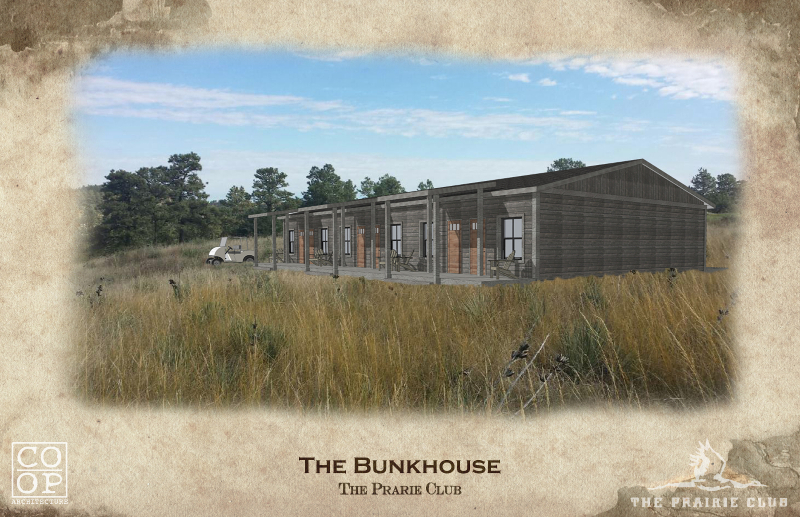 Call the Front Desk at (402) 376-1361 if you would like to become one of the first to stay in The Bunkhouse.